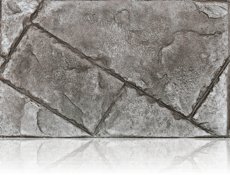 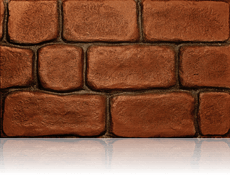 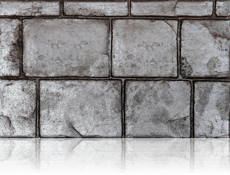 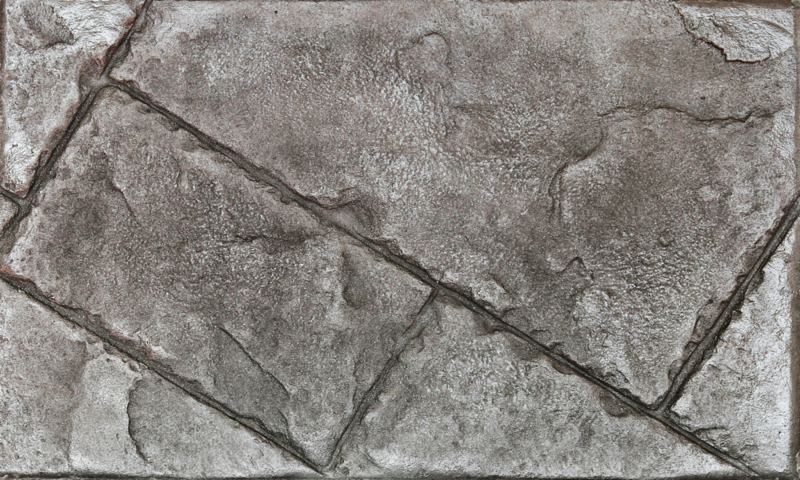 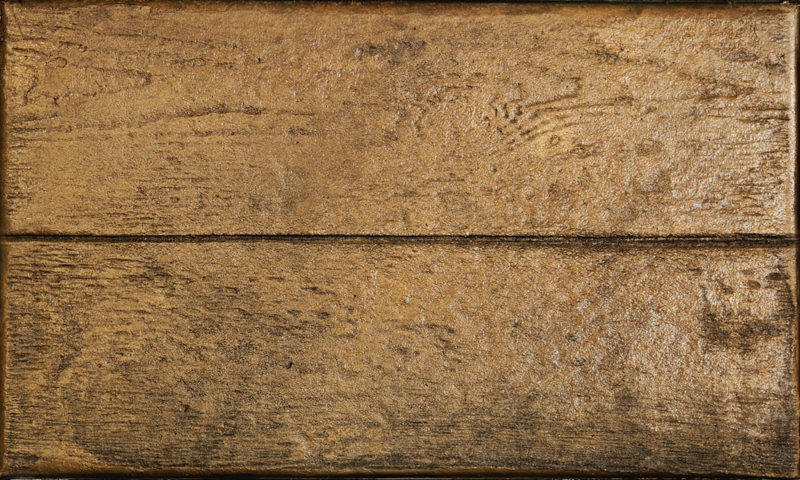 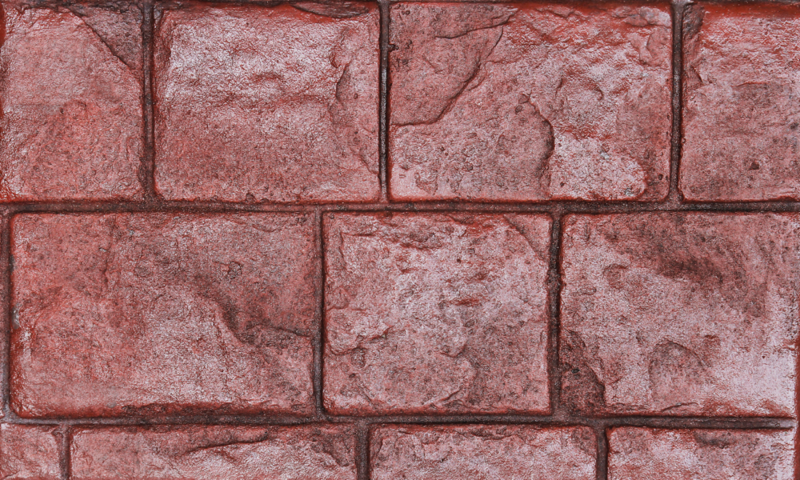 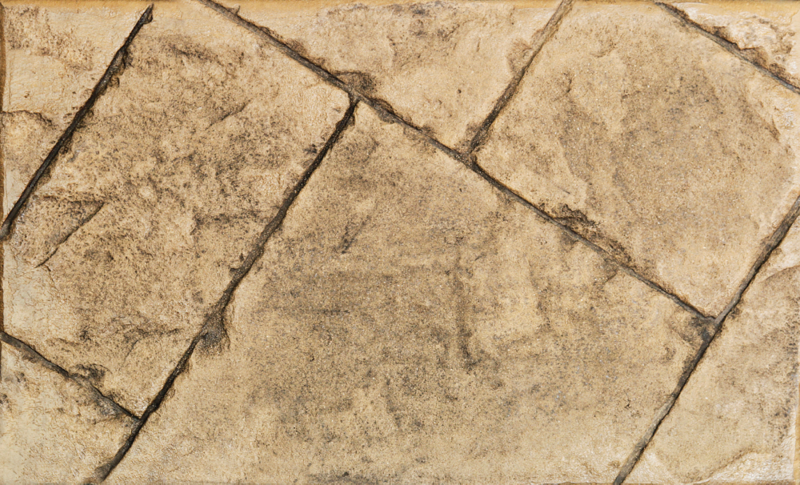 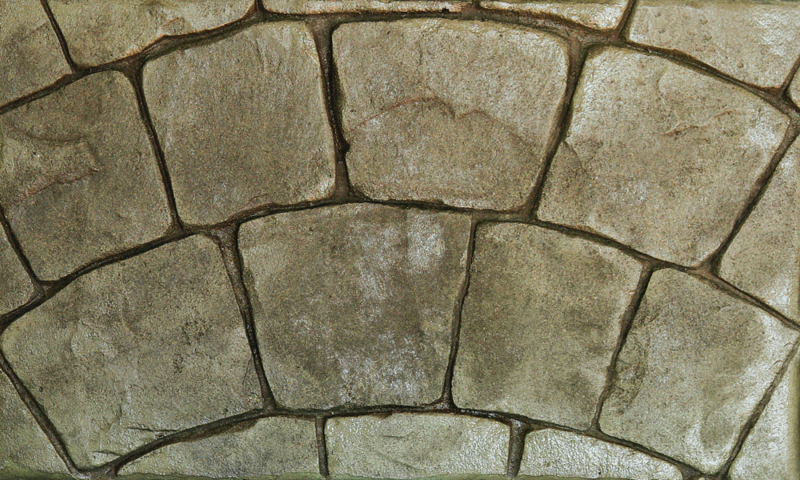 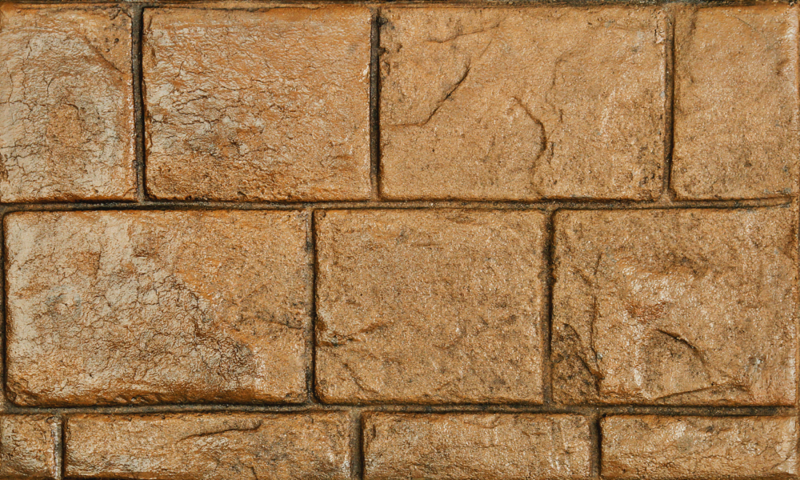 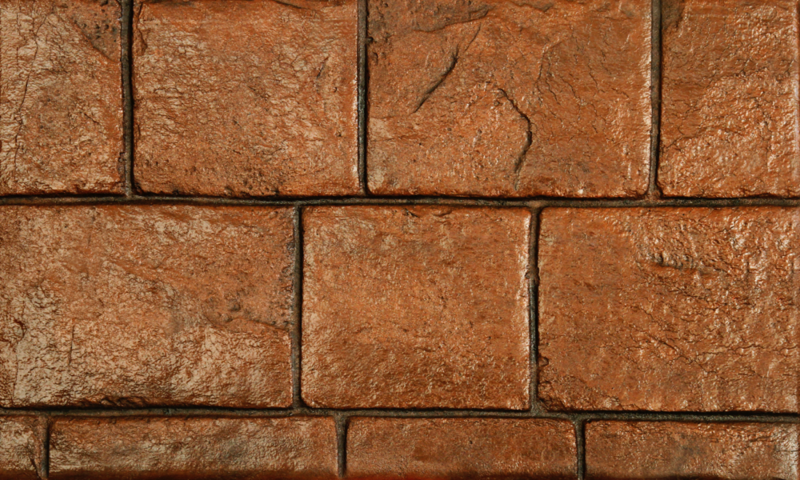 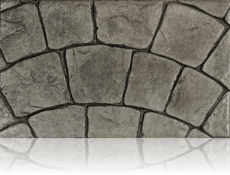 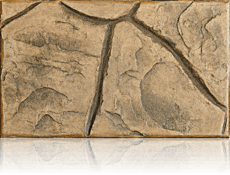 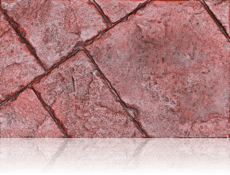 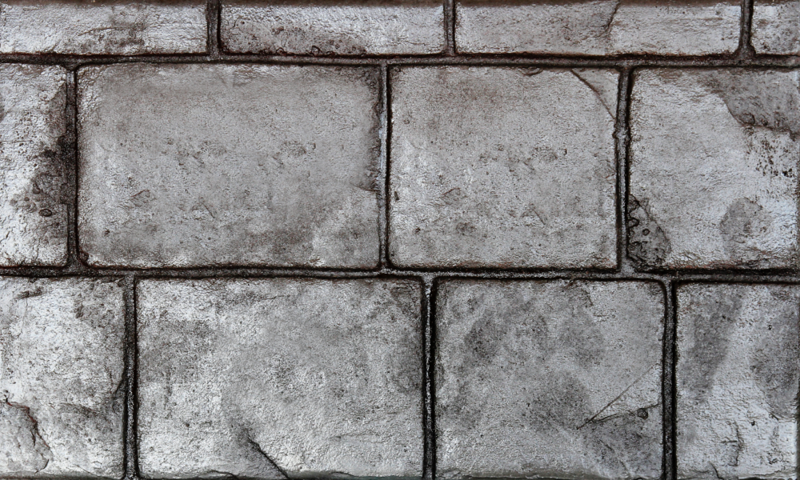 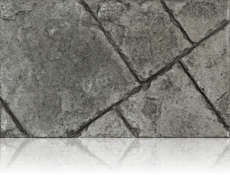 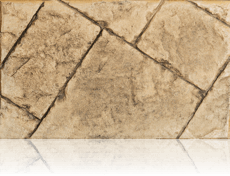 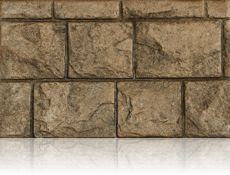 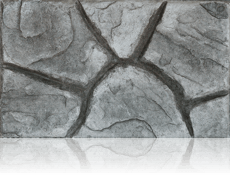 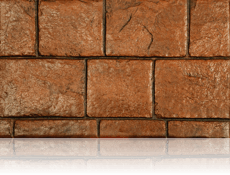 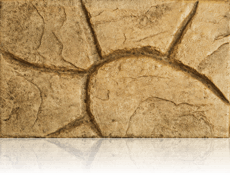 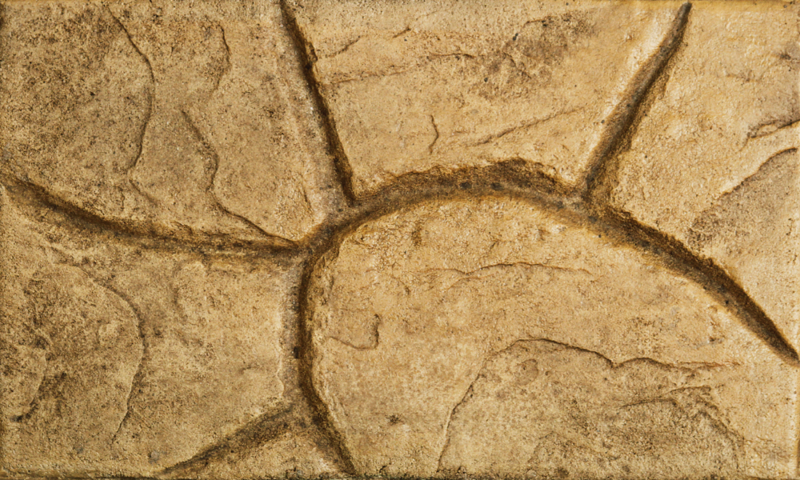 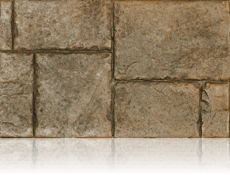 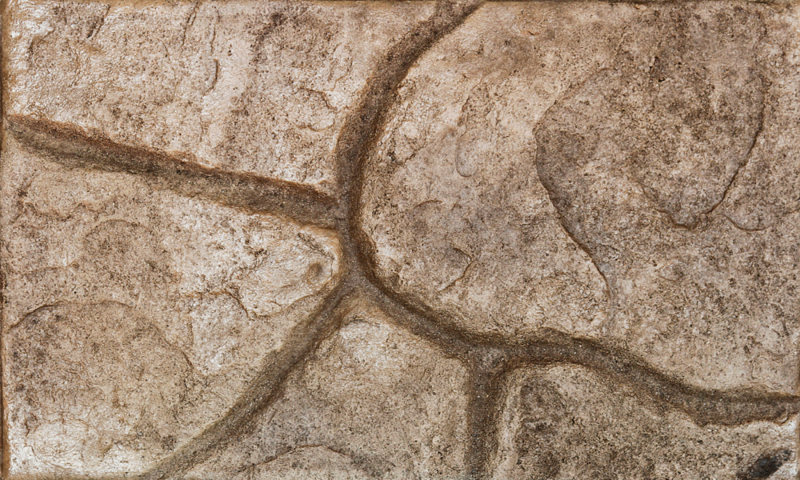 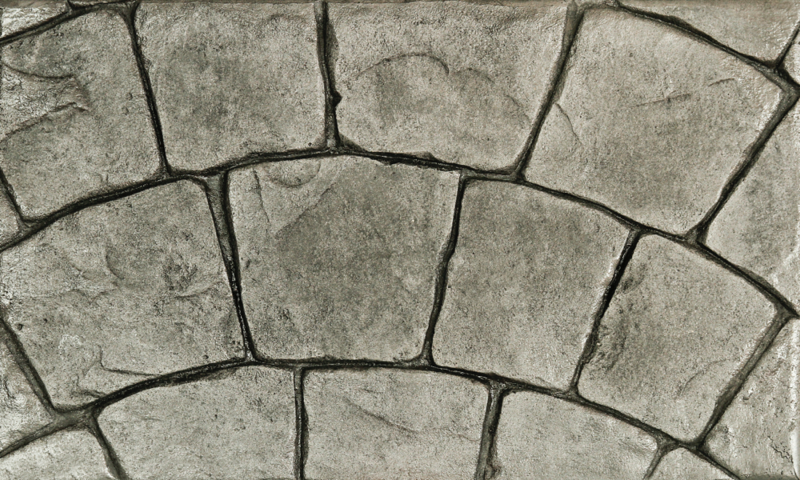 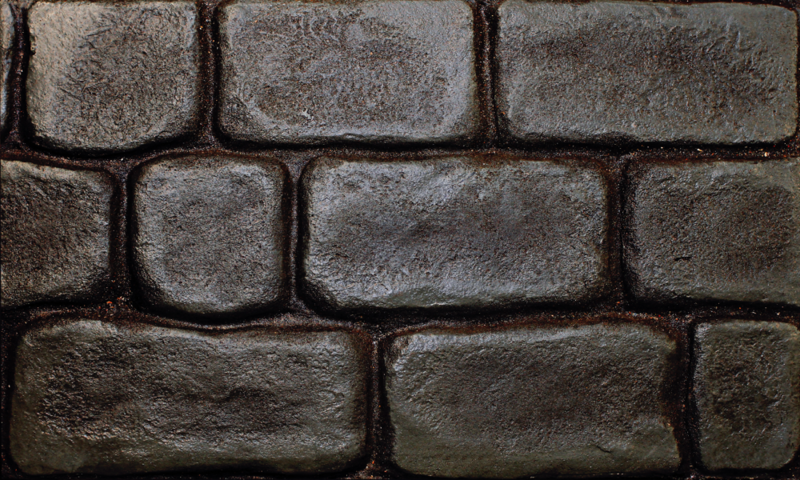 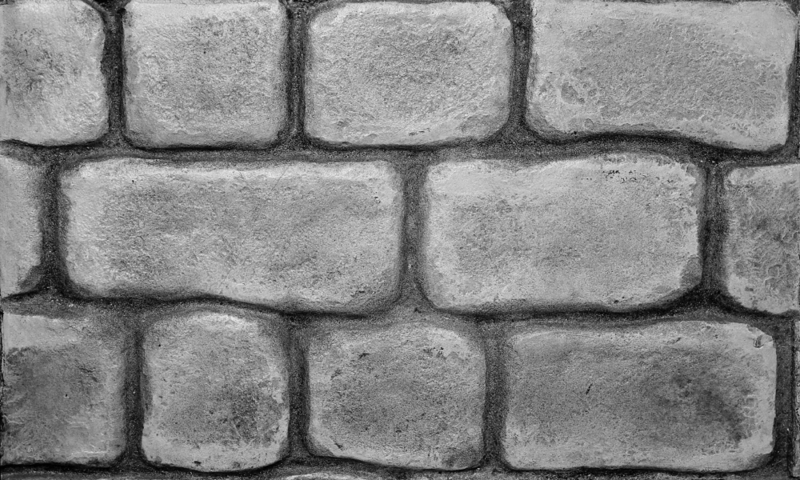 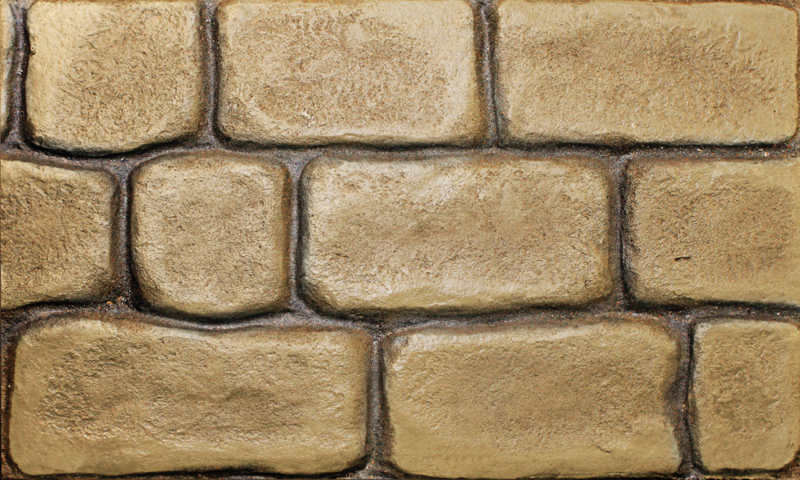 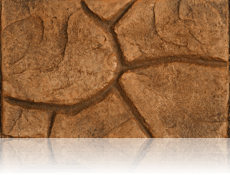 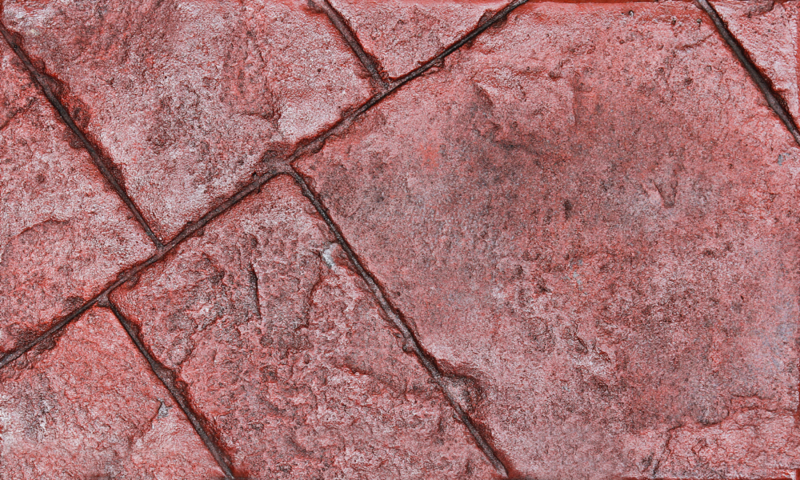 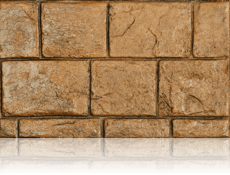 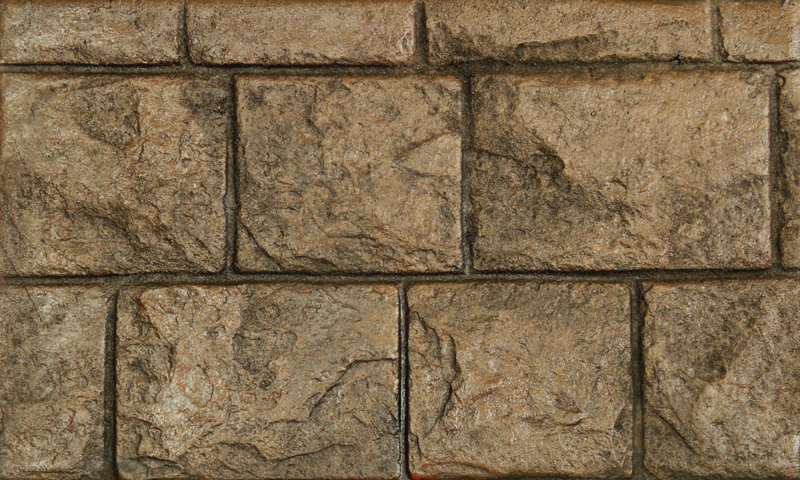 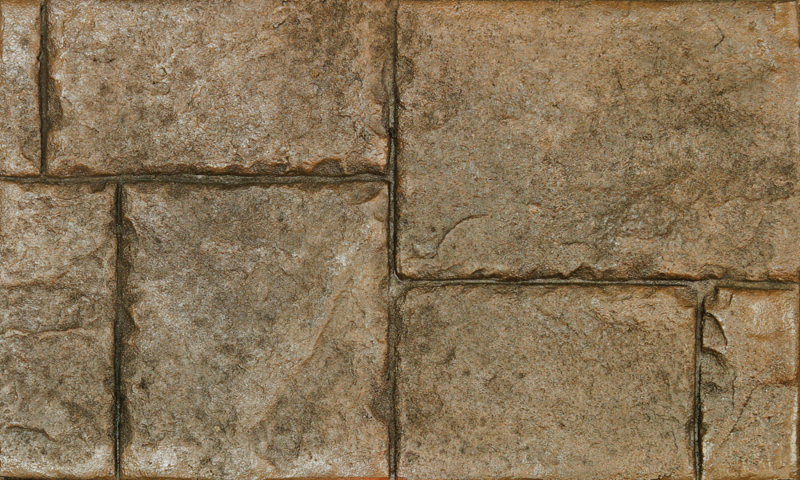 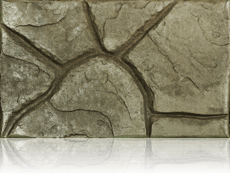 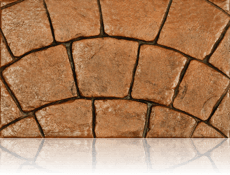 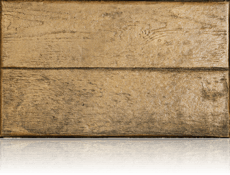 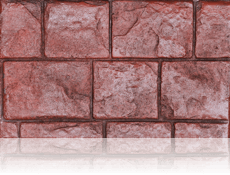 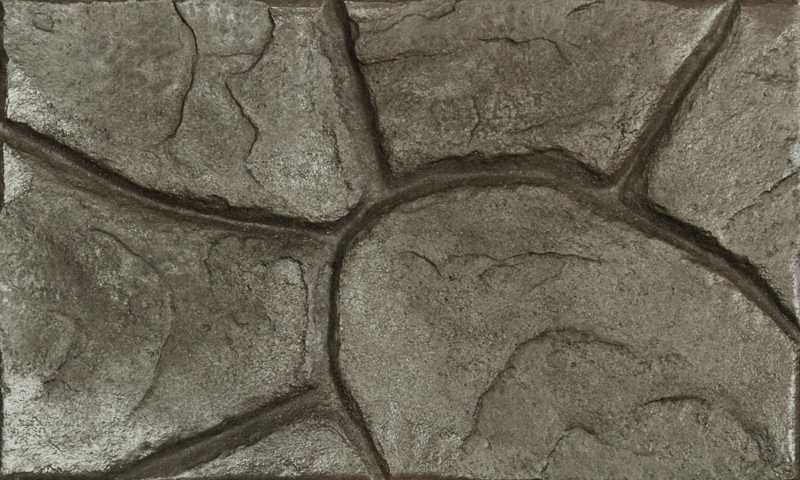 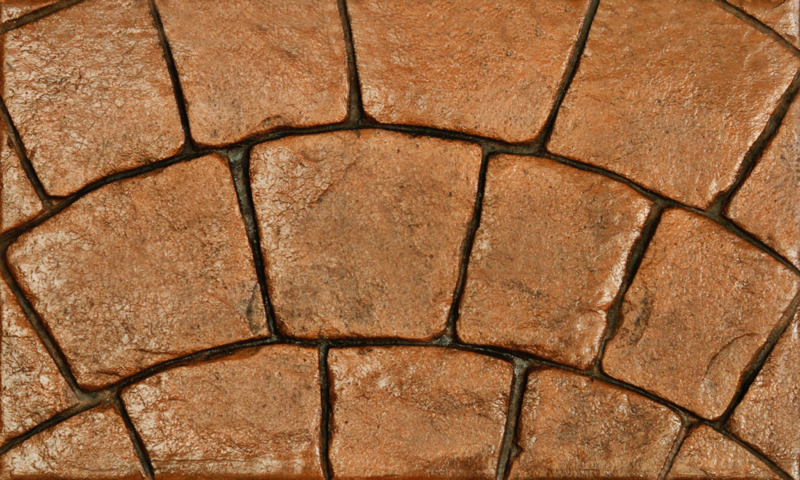 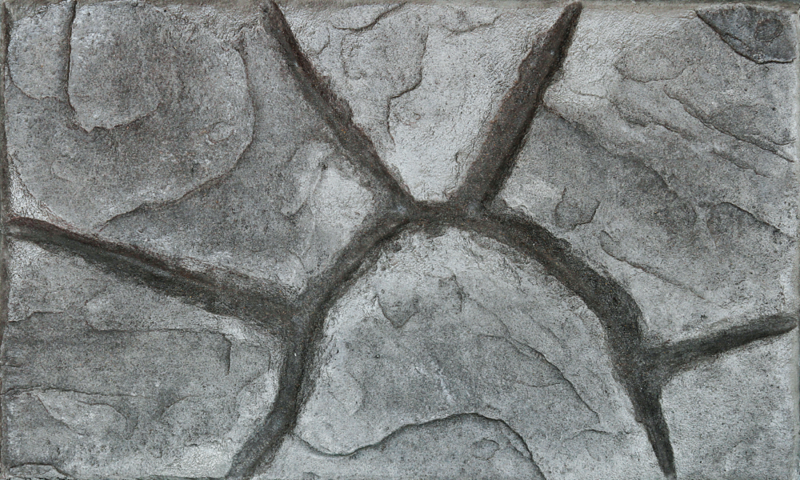 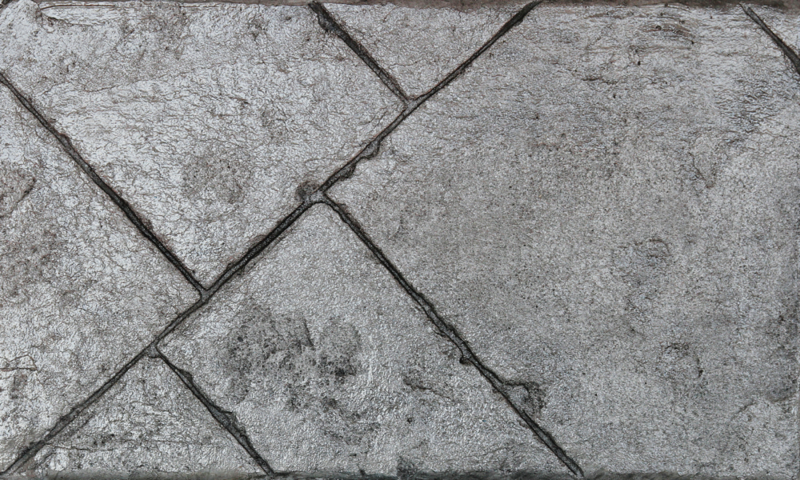 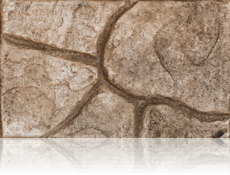 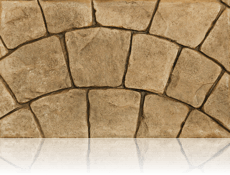 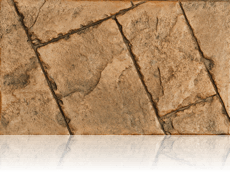 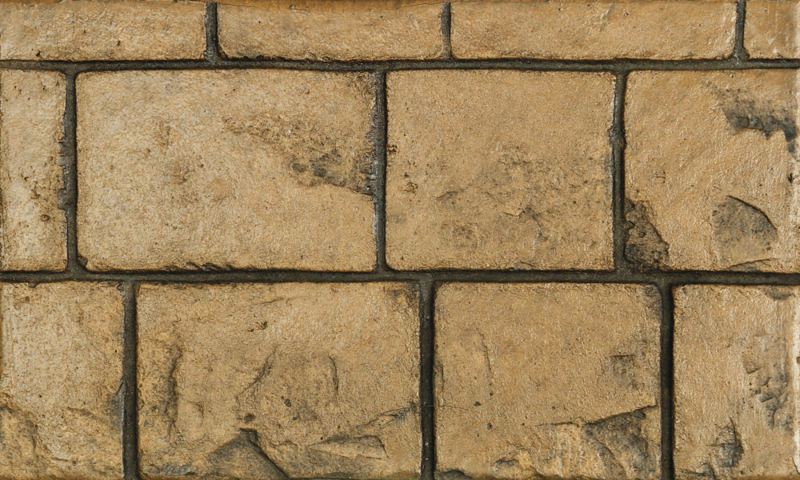 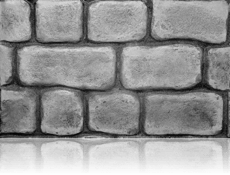 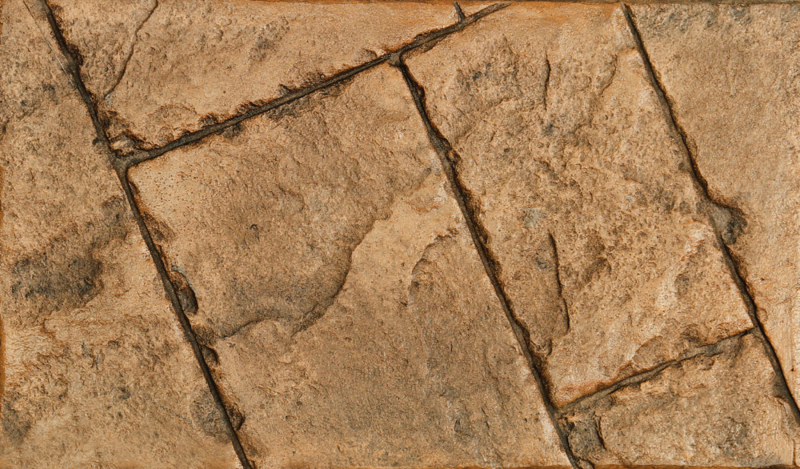 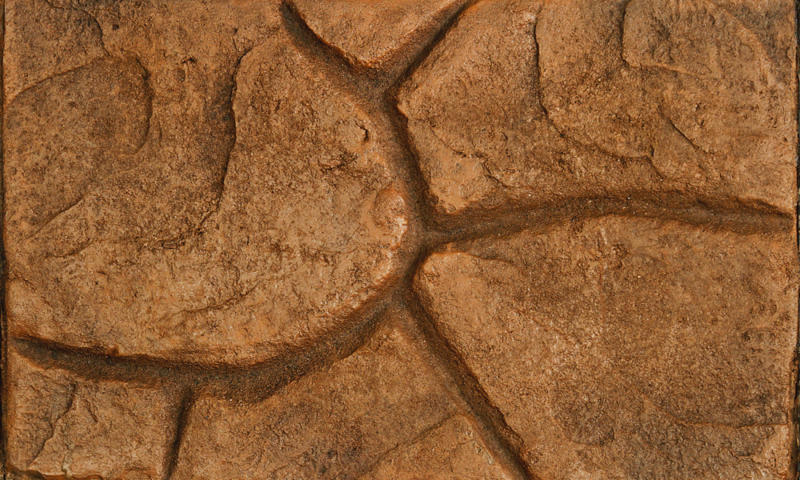 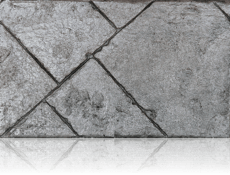 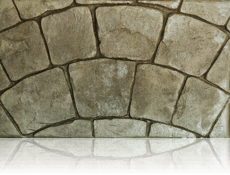 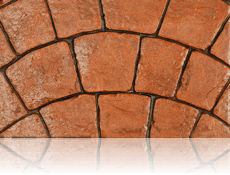 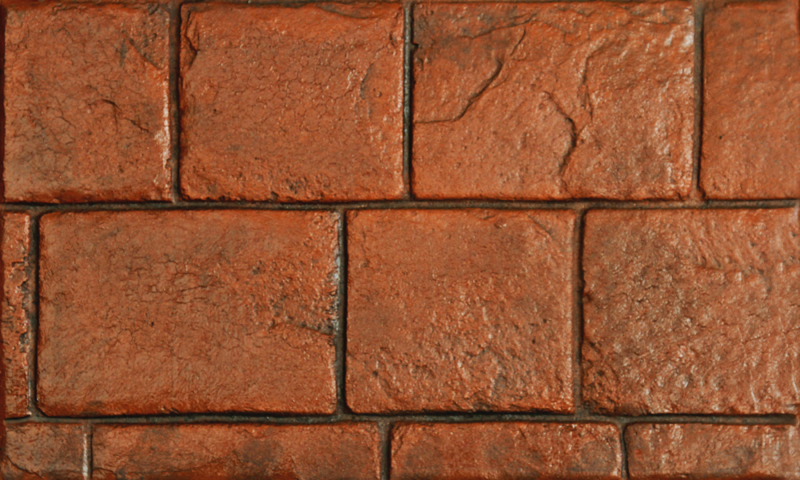 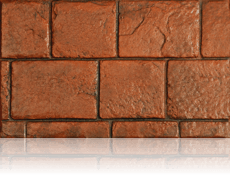 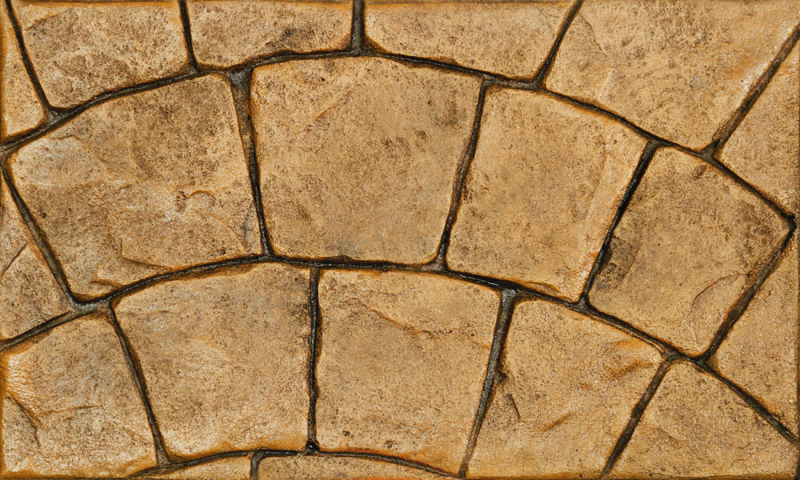 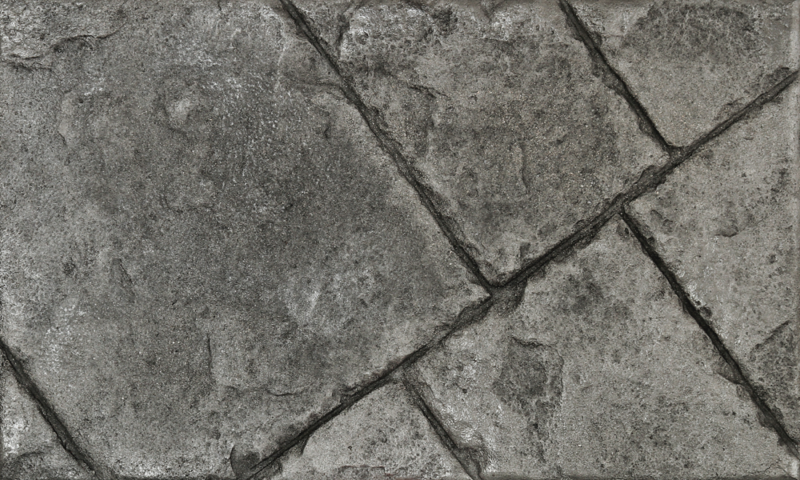 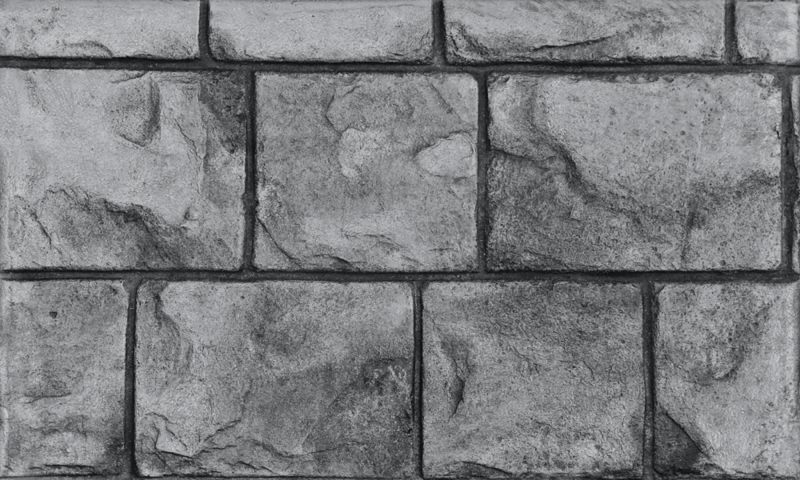 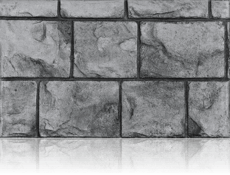 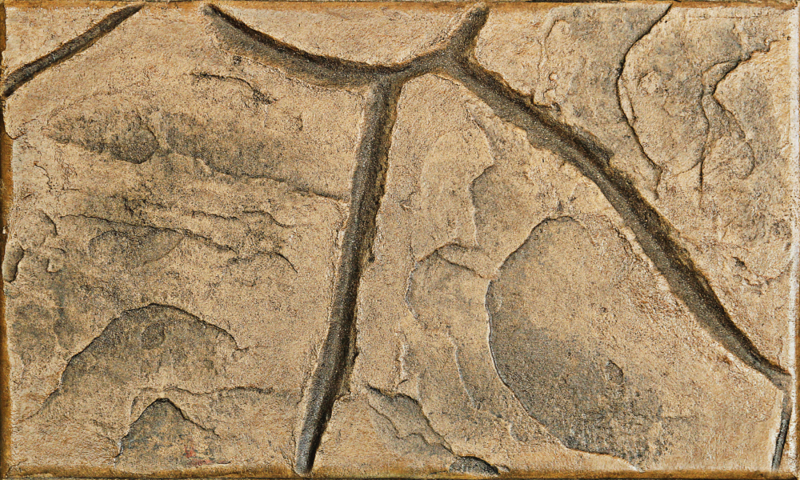 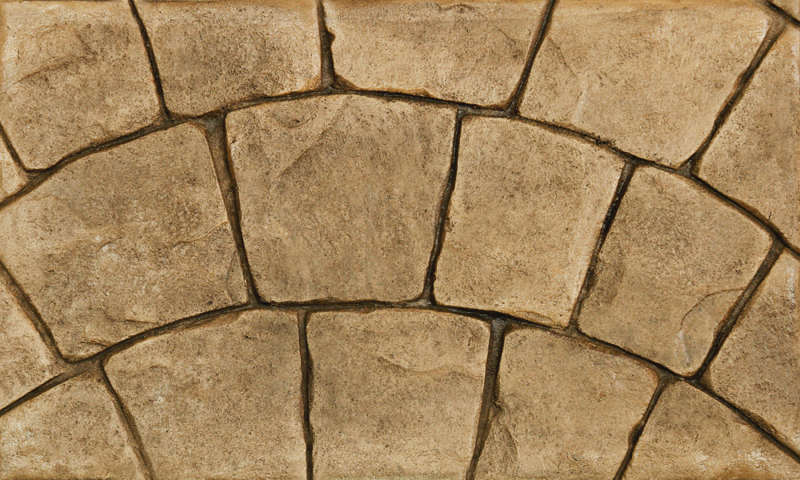 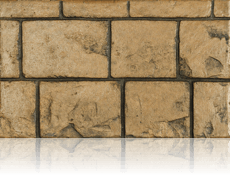 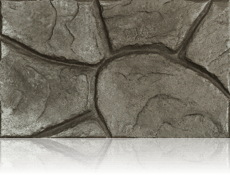 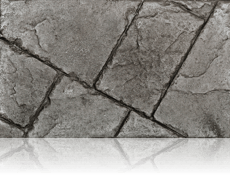 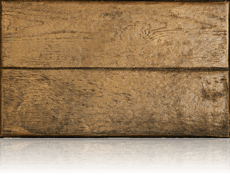 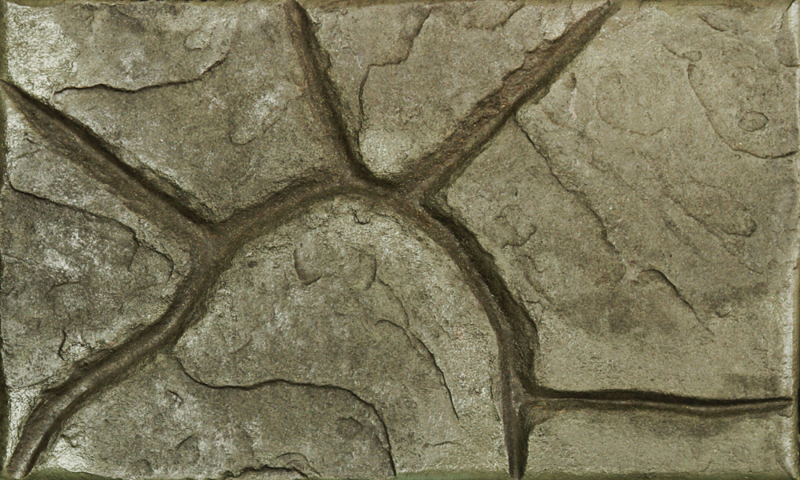 Our patterned concrete designs come in a vast range of colours and styles. 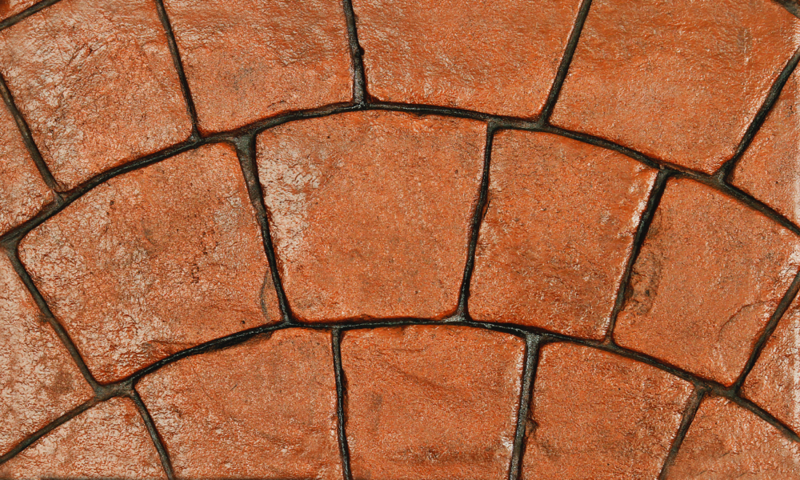 You can view a wide selection of our design styles at our showroom as well as via our online gallery below. 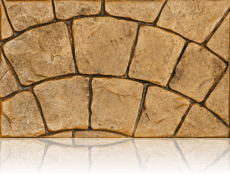 We provide a courteous and dedicated service to our customers, always striving to achieve excellence. 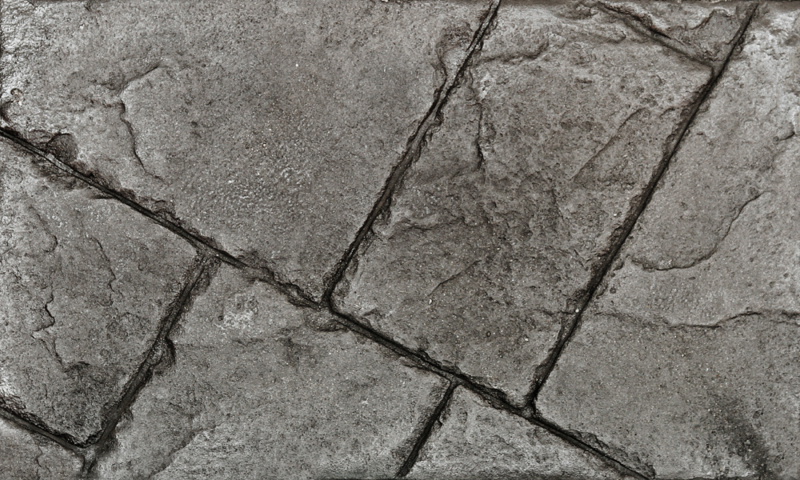 Our team of skilled professional printers can transform the driveway, patio or path of your home in a matter of days, adding value and beauty to your property. Book an appointment today and let us transform your garden.